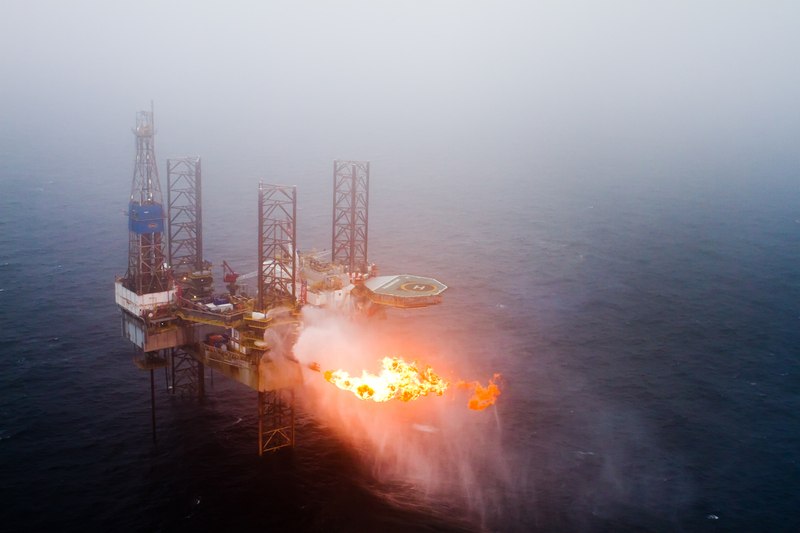 Borr Drilling's 391 jack-up rig, formerly owned by Paragon, struck gas on Pegasus West in 2014. Rig contractor Borr Drilling said yesterday it had struck a deal to take over rival company Paragon Offshore. The transaction, which has the backing of Paragon’s board, is expected to close on March 26. Oslo-listed Borr has offered $42.28 per share. The deal values Houston-headquartered Paragon at $232.5million. Paragon has 19 employees and two contractors at its base in Westhill, Aberdeenshire. Lee Ahlstrom, senior vice president at Paragon, said it was “too early in the process” to comment on the potential impact on jobs. “Paragon has rigs about to commence operations in the UK sector of the North Sea and we’ll certainly need to continue to support those,” he said. Paragon said it had a reached an agreement with SinoEnergy Capital Management to acquire several rigs which are subject to chapter 11 proceedings in the US. The takeover is conditional upon the rigs deal going through. Paragon’s current fleet includes 23 jackups, including two leased high specification heavy duty/harsh environment jackups and one semisubmersible. Bermuda-registered Borr currently operates a fleet of 13 jack-up drilling rigs and has a further 13 on order. Paragon chief executive Jay Swent said: “We believe this is an excellent outcome for Paragon’s stakeholders. “Although Paragon is well positioned to manage through the cycles of the intensely competitive offshore drilling industry, this opportunity minimizes the risk of the investment outcome for our stakeholders at an attractive price.